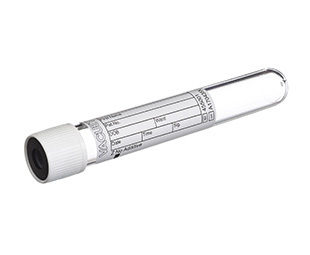 VACUETTE® Z No Additive Evacuated Tubes 9ml. Clear unbreakable plastic tubes for a better level of safety than glass. Tube size: 16x100mm. Volume: 9ml fill. safety pull cap color: White. Current exp. date- (07-02-2020) For Professional Use Only. Menda Alcohol Bottle 8 oz.